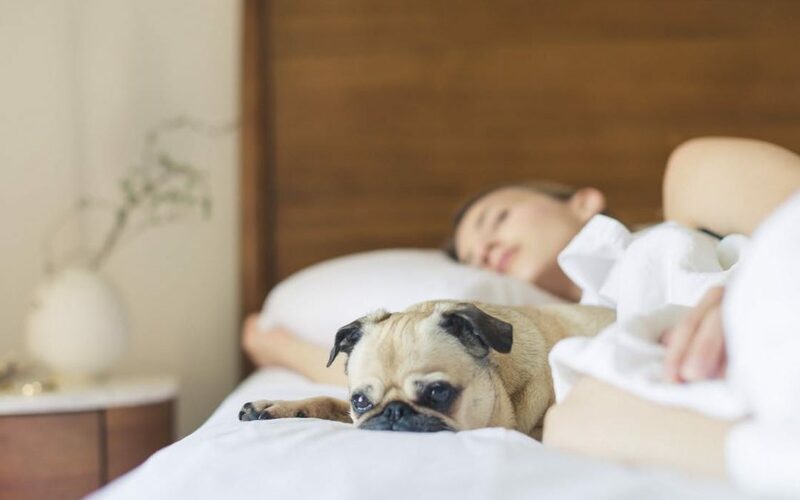 Ever hear the phrase, “You can make up for lost sleep during the workweek by sleeping more on the weekend?” Lots of distractions come up during the week depriving us of sleep. Parents are bustling children to school and activities, end of the month has you punching your overtime card to the max and scheduled happy hours with coworkers and clients have you up until early hours. Sleeping until noon on Saturday is already motivating you and it’s only Monday. Read on for reasons why sleeping in on the weekends may not be the best idea. No, you don’t need that same early bird wake-up call bright and early Monday through Sunday. However, a major change up in the pattern of your sleep schedule confuses the body and your hardwired schedule is now on overdrive. After a weekend of late nights and lazy mornings in bed that turn into afternoons, come Sunday night your body isn’t tired at your normal weekday scheduled time. Research acknowledges that even hitting the sheets early on Sunday won’t save you from those 2AM nights the past two days. Monday comes a whole lot faster and you feel a whole lot groggier. Studies show the drastic change in sleep habits can result in high cholesterol, low energy levels and yes, even weight gain. Friday nights filled with heavy meals and even heavier beverages (sorry for all the beer drinkers out there) hang out in the body while you snooze the following day away. When majority of the day is spent sleeping, tying up those sneakers and hitting the park for a brisk walk isn’t always on the itinerary. It doesn’t have to be at 7 am, (if that’s your thing- go for it!) but moving on the weekends will do wonders. It’s a no brainer that there are only 24 hours in a day. If you sleep your weekend days away, you miss out on activities spent with family, friends and yourself. You lose the opportunity to reconnect with faces you don’t necessarily get to see during the workweek and miss out on those free moments to collect yourself. Don’t keep putting off that household project. Take advantage of the free time away from conference calls, emails and meetings and restore that mental energy you need to face the upcoming week. Time is your best friend, especially on the weekends. Every now again it’s not the worst thing in the world to sleep a few hours later than your normal wake up time. Like eating, moderation is key when it comes to your sleeping habits. Use your weekends to disconnect, relax and to enjoy yourself.